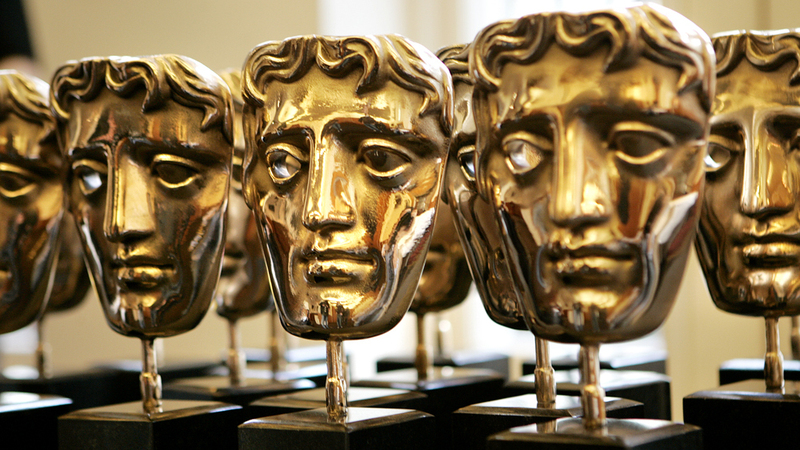 Following on the heels of the Golden Globe awards, BAFTA—the British Academy Film & Television Arts—has announced its nominations. 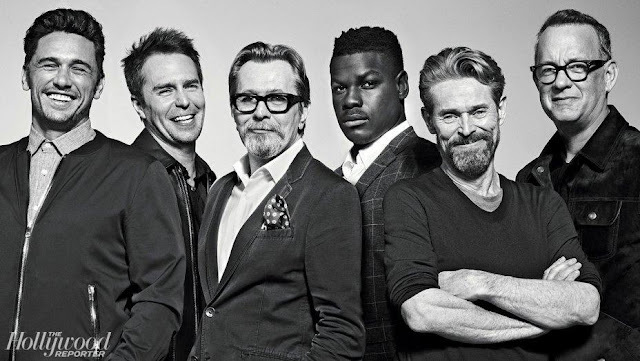 The awards ceremony takes place on February 18th at Royal Albert Hall. The nominees for Best film are Call Me By Your Name, Darkest Hours, Dunkirk, The Shape of Water and 3 Billboards Outside Ebbing, Montana. There’s some chatter that The Post was shut out while The Shape of Water with 12 and Three Billboards Outside Ebbing, Montana 8are leading the pack of most nominations. I have no complaints on that score. The Post is a good movie, but it’s certainly not the best movie of the year, and while it offers solid star performances it does so from a stance of fairly conventional movie making. I would imagine that the two British period films centered on the action at Dunkirk have the British hearts and minds leaning in their direction but both Three Billboards and Shape of Water push those award envelopes with stories and performances in new directions, stories that are otherworldly yet grounded in surprising but entirely human terms. In Three Billboards, a mother’s love and reactive response to the death of her child is extreme. They often are. I can imagine mine would be as seriously out of control. In Shape of Water we see the transformative power of love and rediscover what we already knew, monsters come in human form but see this as a beautiful reminder, a fairy tale for grownups. For a more thorough take on the film check out Ginger Henny’s review of The Shape of Water on Filmotomy. 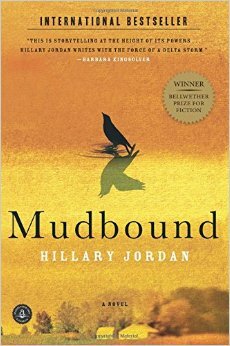 Here at Chapter1—Take1 however, Adapted Screenplay is the category we’re most invested in, and I for one am deeply disappointed that Mudbound based on the book by Hilary Jordan is not in the running. Here’s my take on the book and the movie. And here are the films that made the cut. 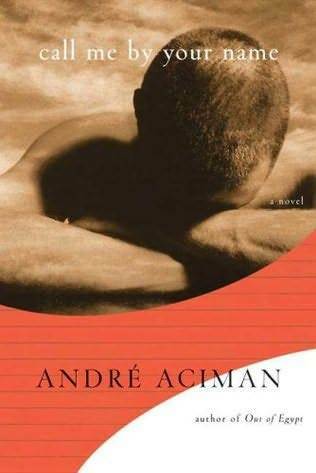 CALL ME BY YOUR NAME written by James Ivory adapted from the book by André Aciman. 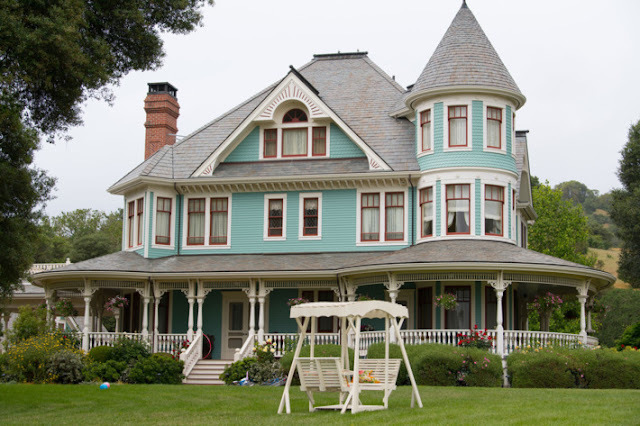 The film is a lovely coming out and coming of age story. It’s easy to see why anyone would fall head over heels in love with the big, brash, arrogant Americano Oliver played by Armie Hammer. The young star Timothée Chalamet, one of BAFTA’s Best Actor and Rising Star nominees is incredibly natural and authentic feeling. If you saw him in Lady Bird, you know at this point in his young life he brings that same degree of openness to both roles. 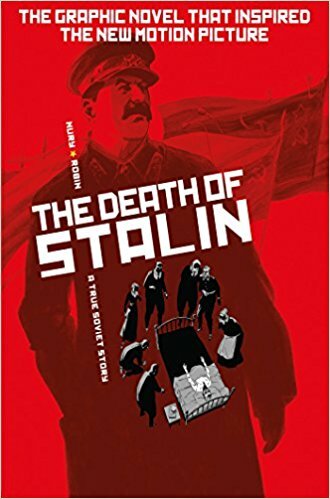 THE DEATH OF STALIN written by Armando Iannucci, Ian Martin & David Schneider adapted from the graphic novel. Don’t read graphic novels which leaves me without a point of view on this one. 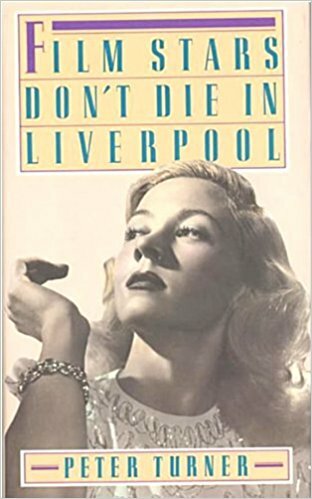 FILM STARS DON’T DIE IN LIVERPOOL written by Matt Greenhalgh adapted from the memoir by Peter Turner. It was also nominated for Best British Film. I confess I haven’t seen this yet but I’m kind of dying to. A love story about an older woman, younger man. Why not? In addition to the writing nom, Film Stars Don’t Die in Liverpool earned both its stars Jamie Bell and Annette Bening Best Actor nominations. 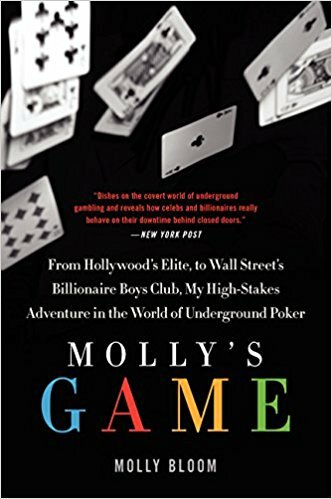 MOLLY’S GAME written by Aaron Sorkin adapted from the memoir by Molly Bloom. Sorkin’s fast talking style kept me feeling at a distance and despite my fanship for Jessica Chastain and her acting ability, I just didn’t care that much for Molly and her choices. Here’s what I thought of the film Molly’s Game. PADDINGTON 2 Simon Farnaby, Paul King based on characters created by Michael Bond. 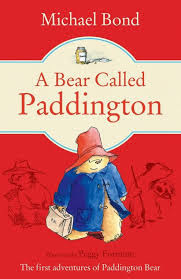 You can’t really blame the Brits for the nomination since the original A Bear Called Paddington is a beloved British childrens’ book but I’m not at all sure how this falls under the guise of an adaptation. Yes there is a Paddington 2 book BUT it’s done the other way round. The book is based on the motion picture! As I say, not at all sure how this made it into the adapted category when other more deserving films did not. Love the mentions of the original texts. I've been meaning to read more books / plays etc. that are adapted into movies. Thanks for linking us too!